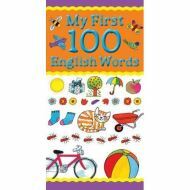 A fun and colourful, small format introduction to 100 essential words in English, French or Spanish. 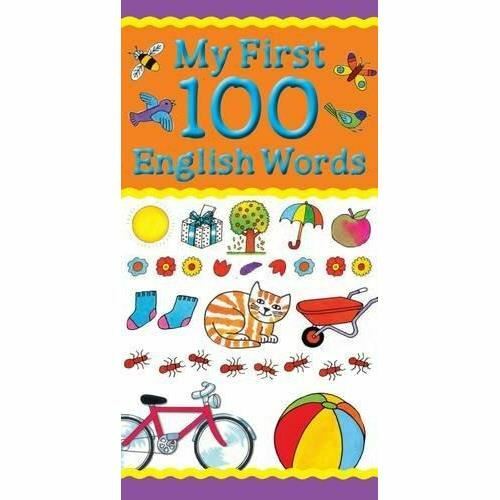 Each spread features words from a popular theme: numbers, colours, clothes, toys, food, parties, indoors, playground, animals, transport and weather. Alphabet game included on the cover flaps.